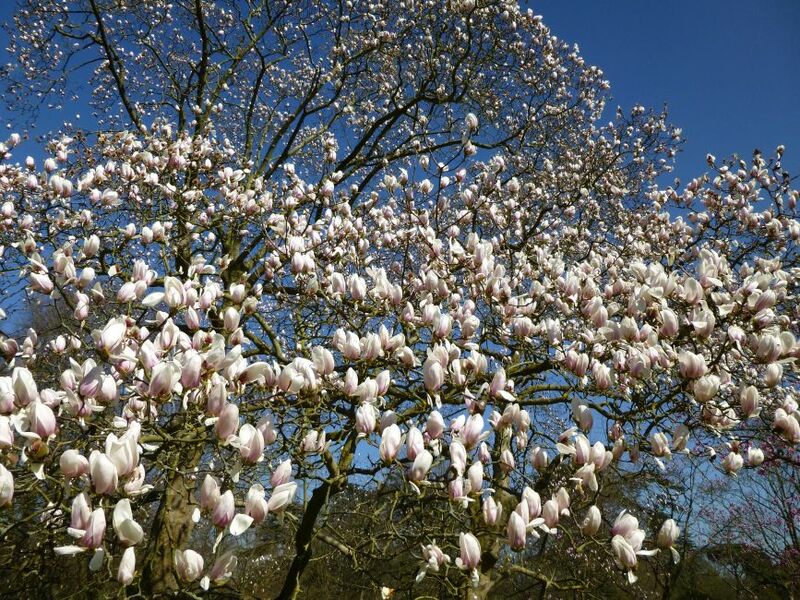 Magnolias are one of those gloriously fleeting seasonal pleasures - they often seem to blossom overnight and fade just as quickly, but if you catch them when they're in full opulent bloom they can be breathtaking. 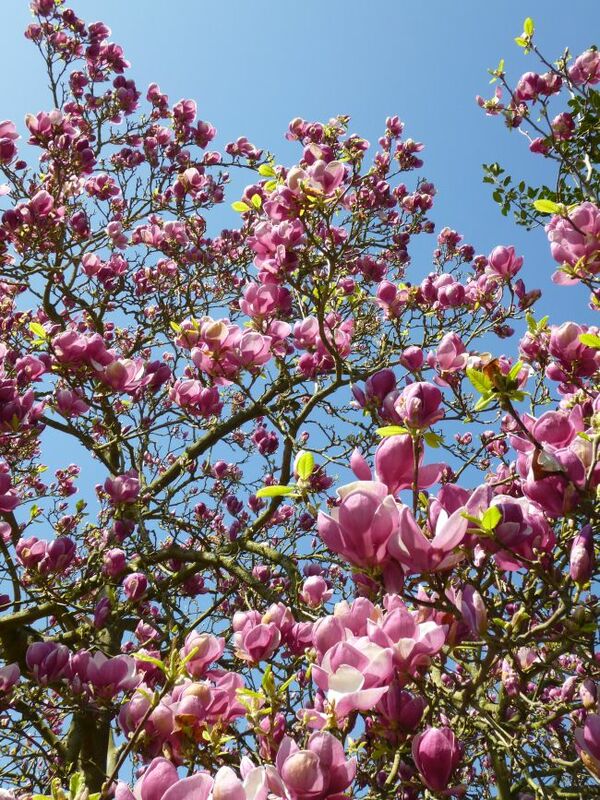 If you've not had your fill of magnolias already via Instagram (they're an Insta-cliche for a good reason!) 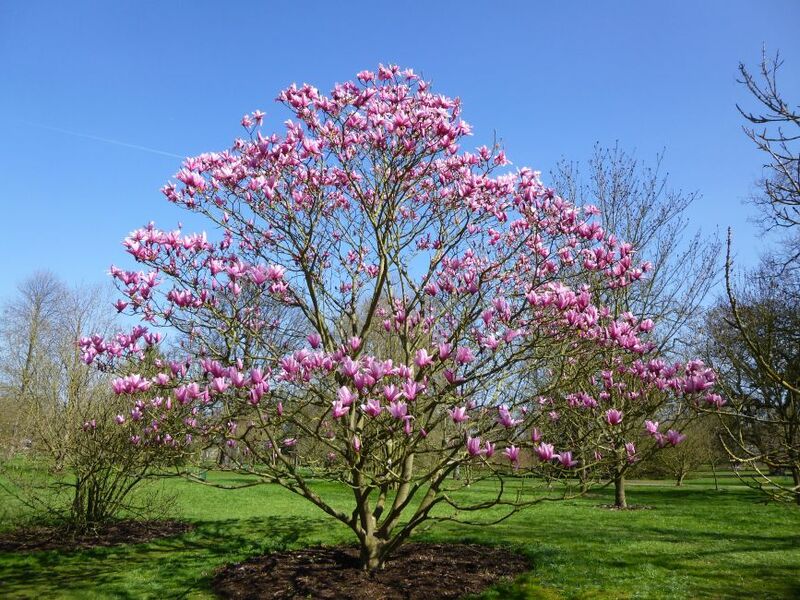 I'd definitely recommend visiting Kew Gardens to see their collection. 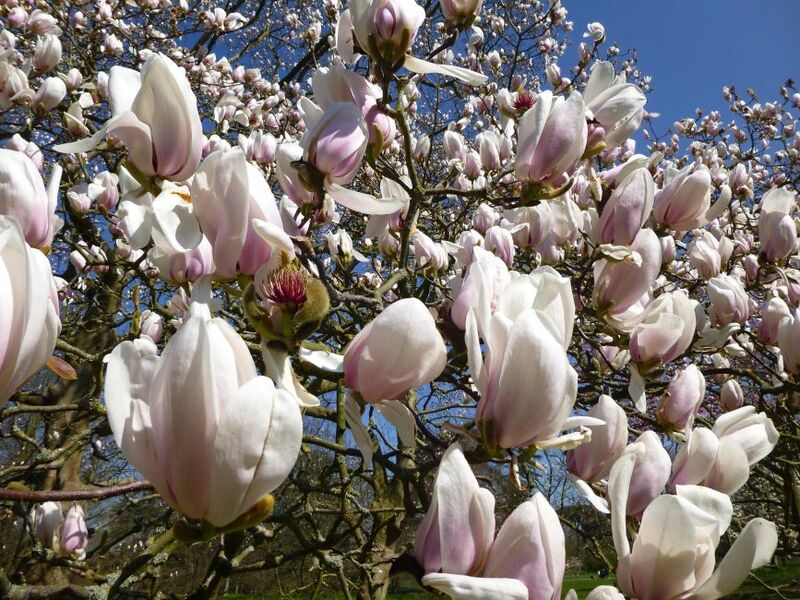 There are so many magnolia trees dotted around the grounds you can spend ages studying the subtle differences between all the varieties, or just get lost among all that pink and white loveliness. 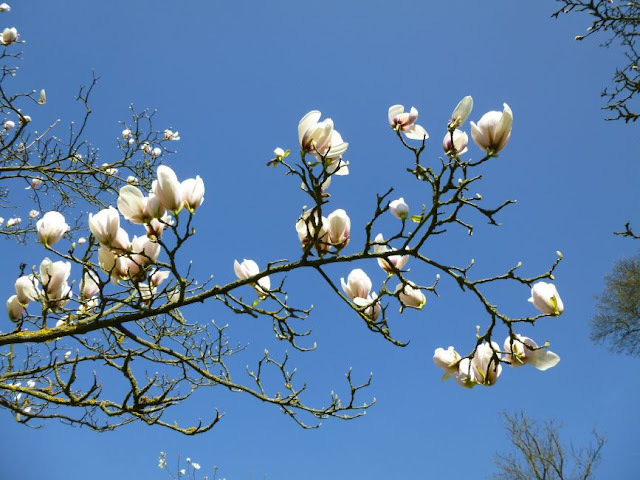 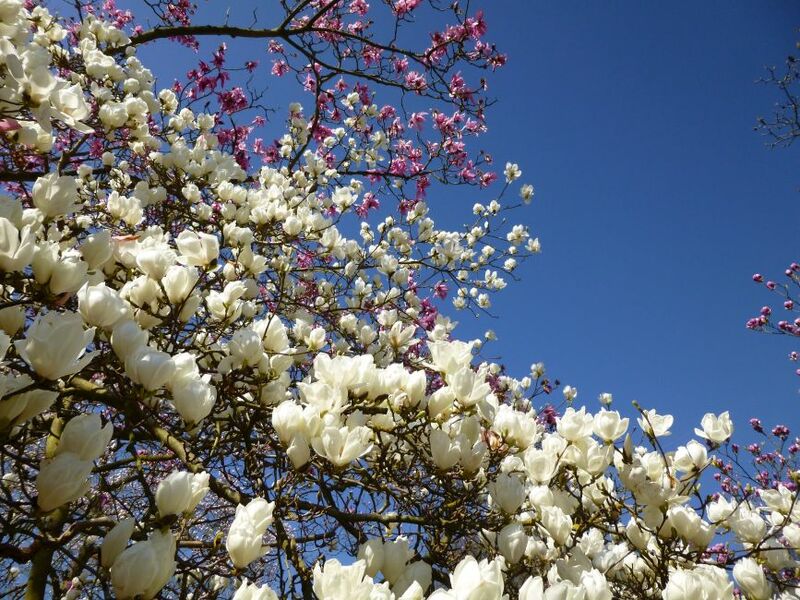 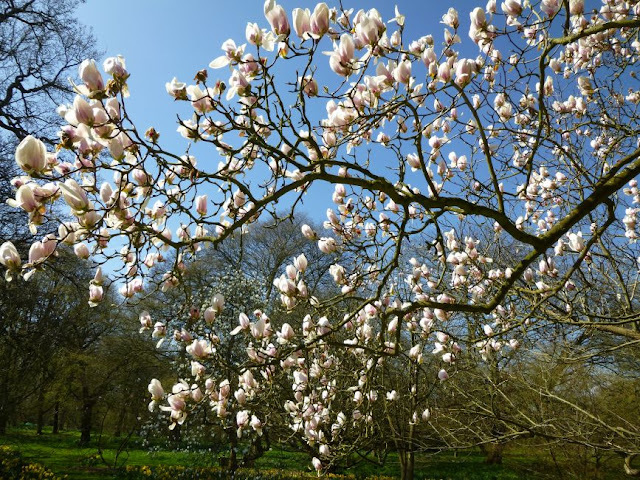 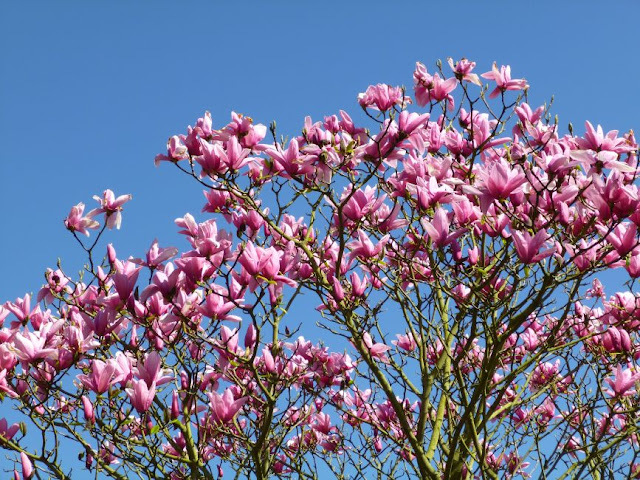 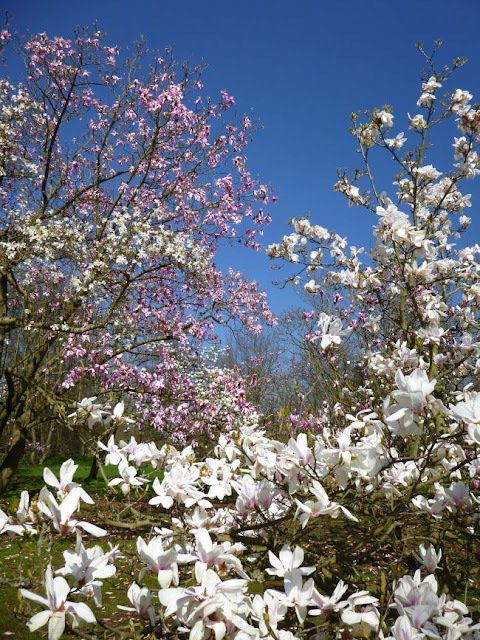 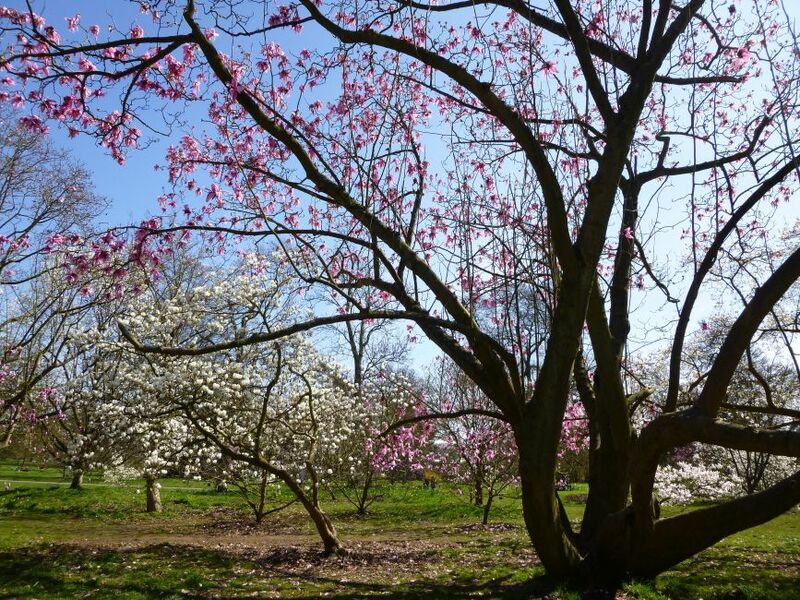 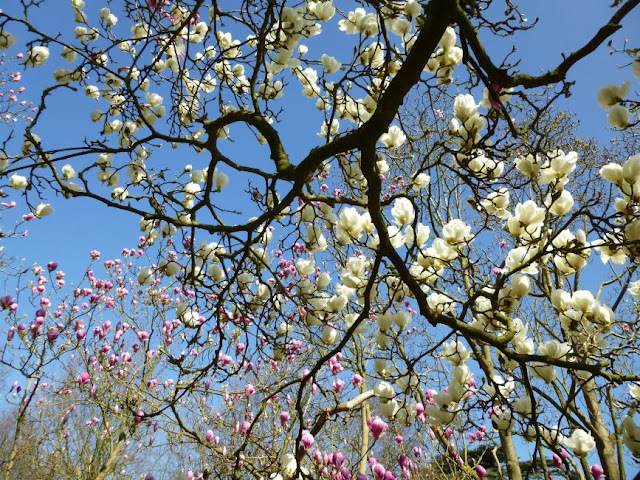 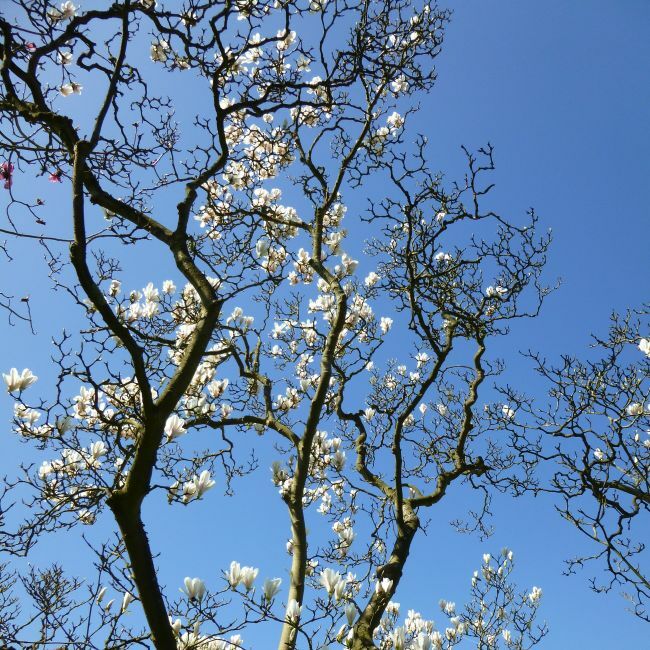 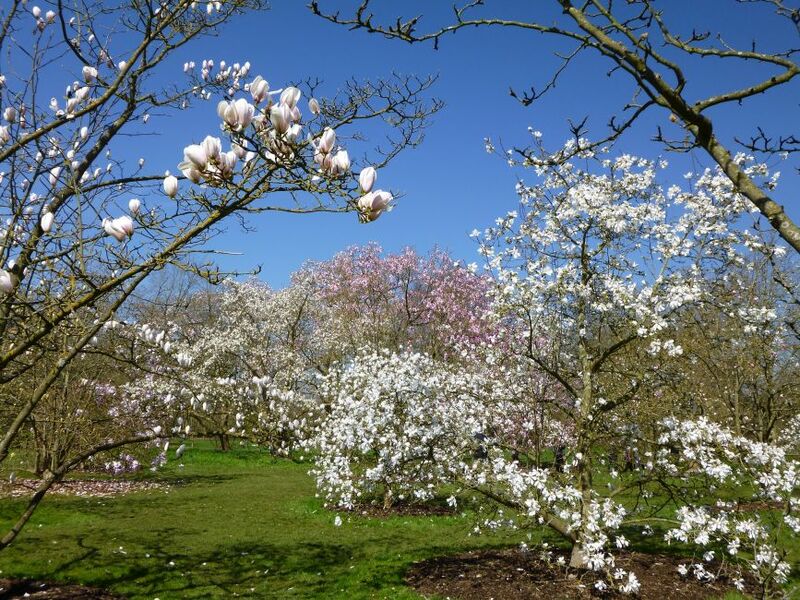 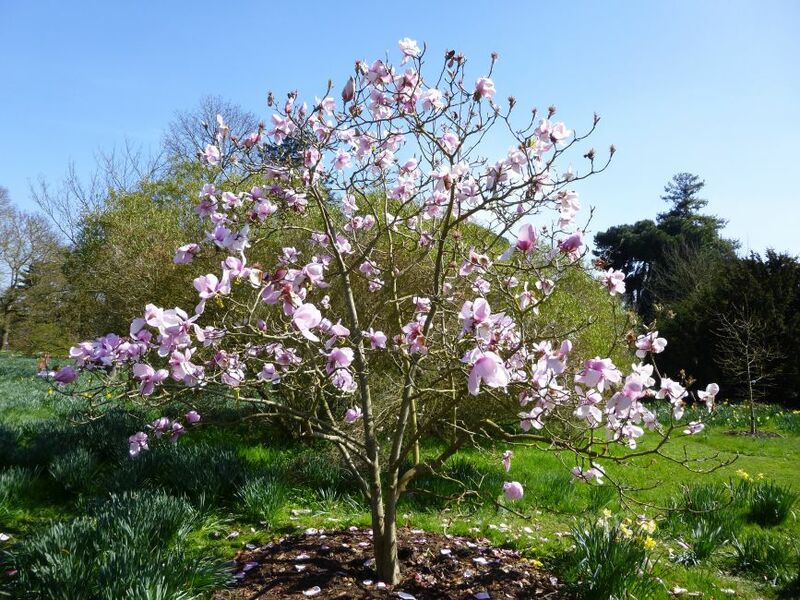 There are individual magnolia trees of varying ages dotted about the gardens, but the centrepiece of the collection is the large grove of magnolias where you'll find the biggest trees and some really breathtaking vistas. 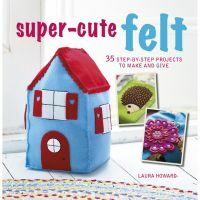 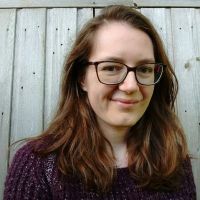 You'll also likely bump into lots of other magnolia-admirers along the way, all looking slightly dazed and filling up their camera rolls with tiny snippets of the beauty in front of them. I took a ridiculous quantity of photos the day I visited - I didn't come remotely close to capturing how lovely it all was, but I'm glad I have these photos to help remind me of it! 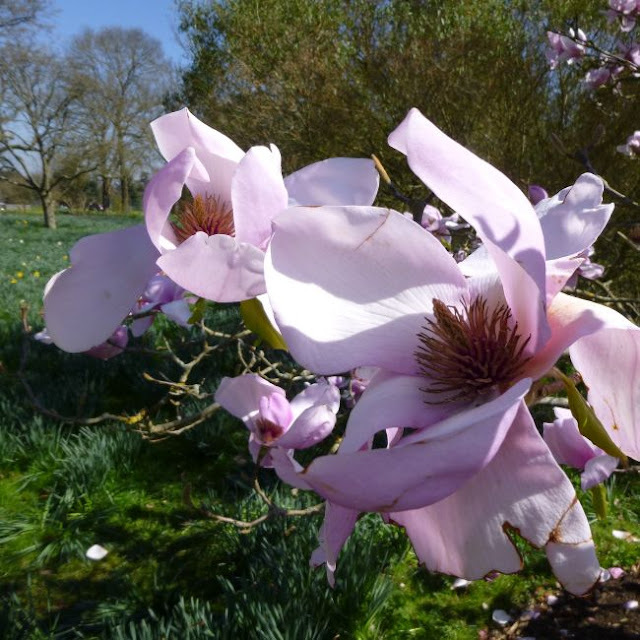 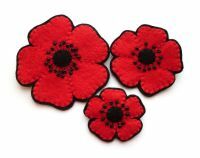 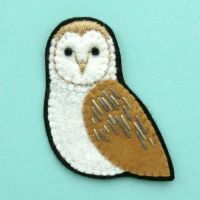 Click here to find all my posts about Kew Gardens, including the Palm House and Orchids Festival. 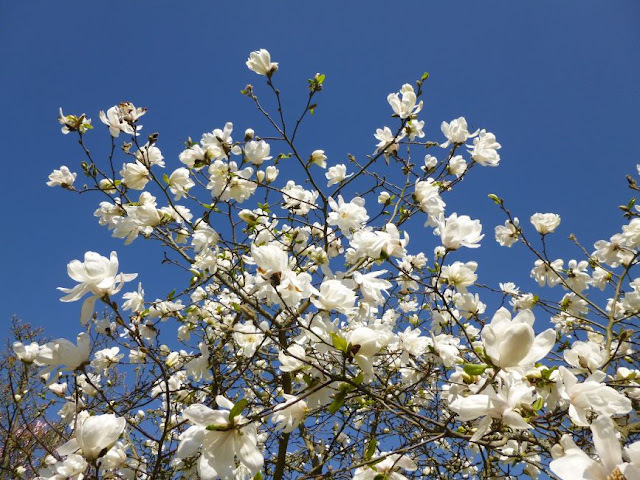 It must have been a beautiful day - look at the sky color! Years ago I thought magnolias were exotic and grew only in warm climates. 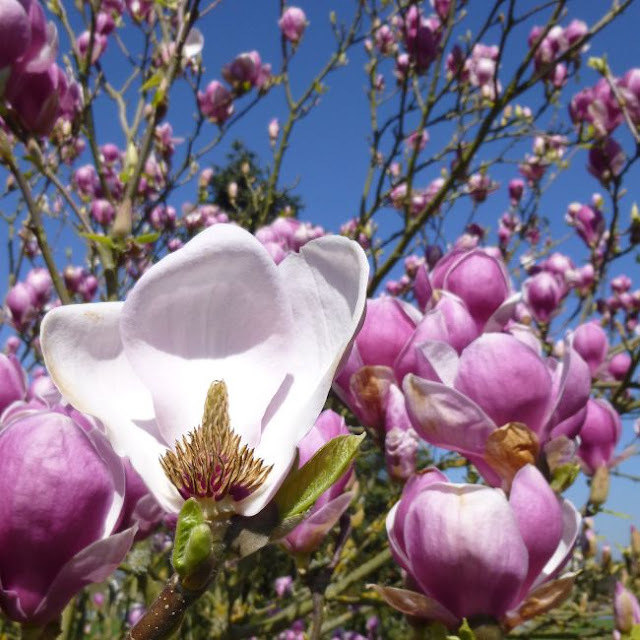 I keep seeing them in many yards and parks in Bulgaria now and not just one variety - their blooms are a feast to the eye!